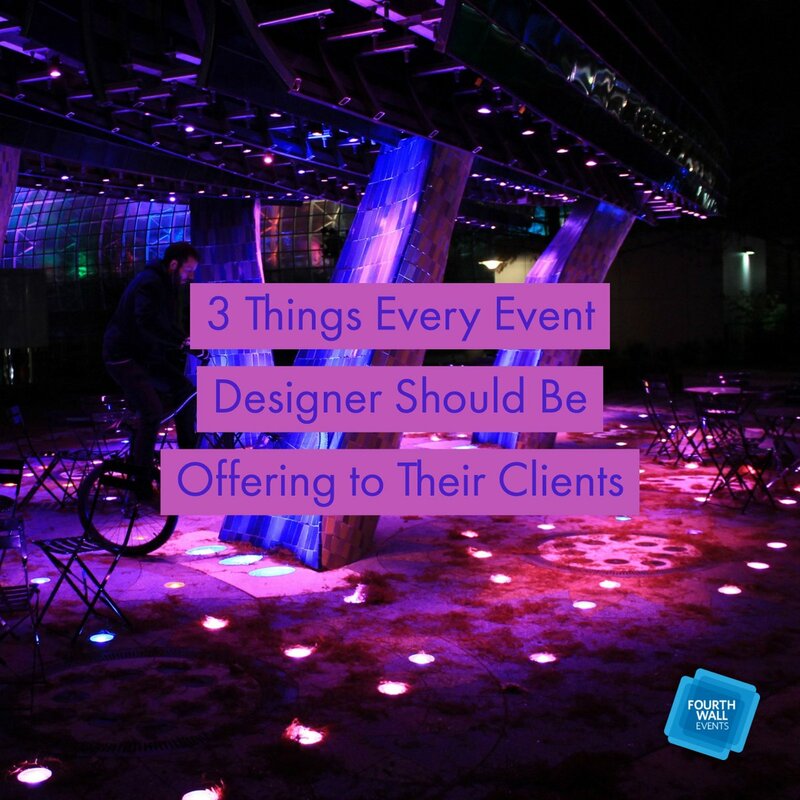 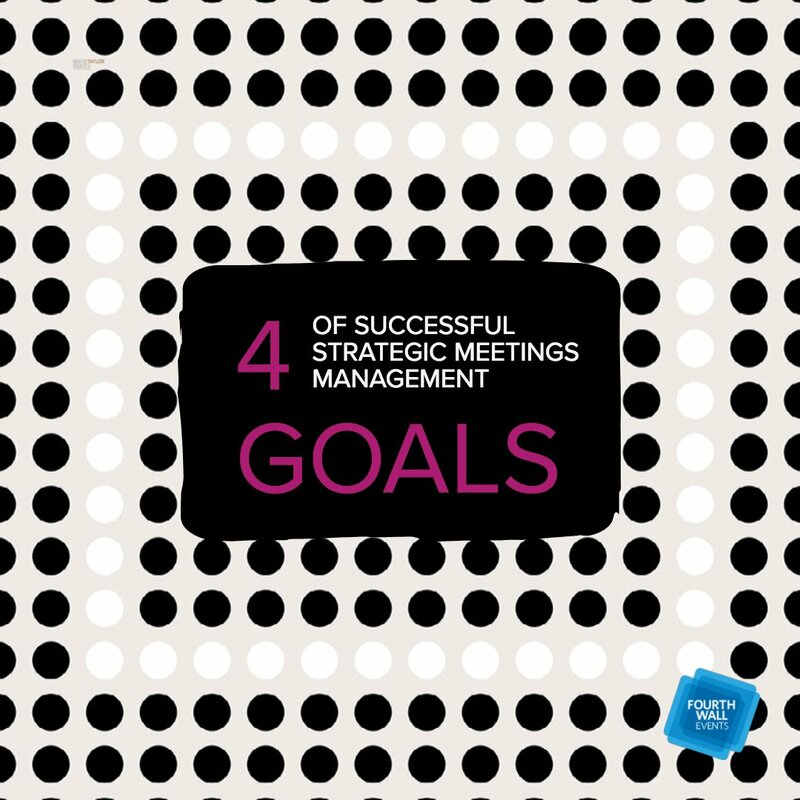 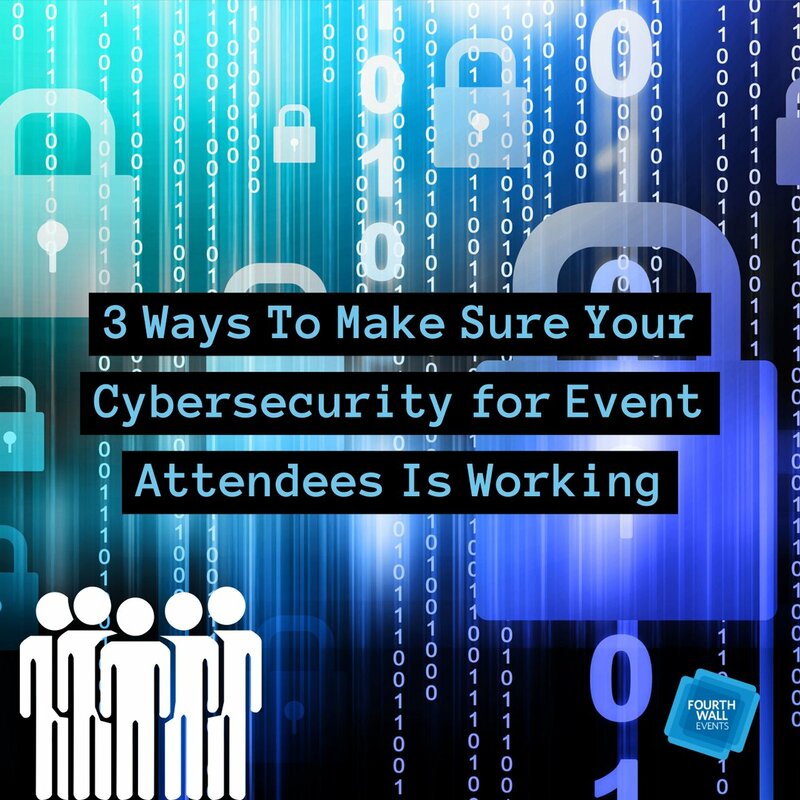 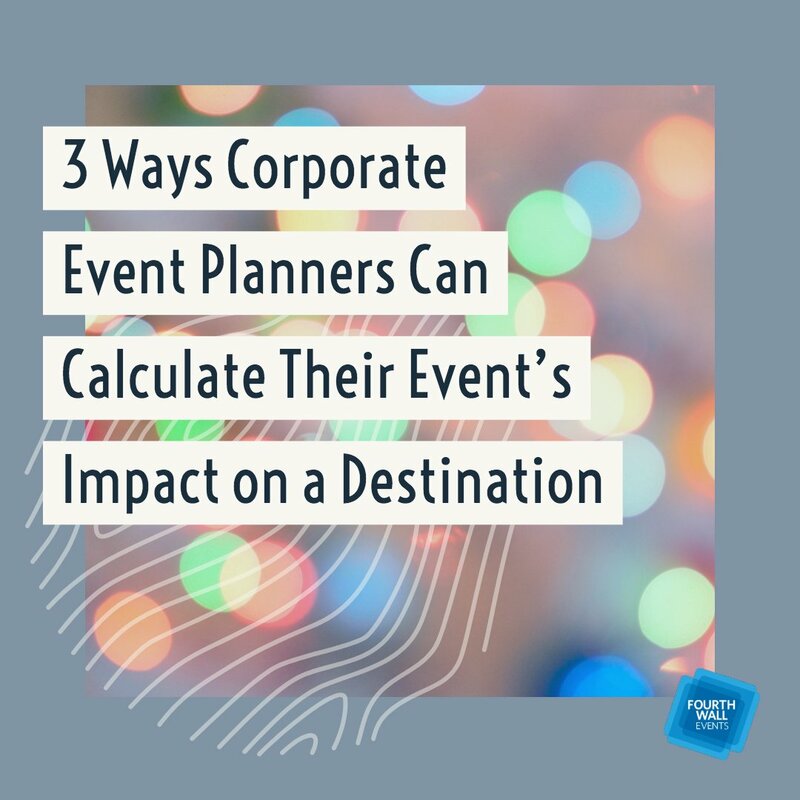 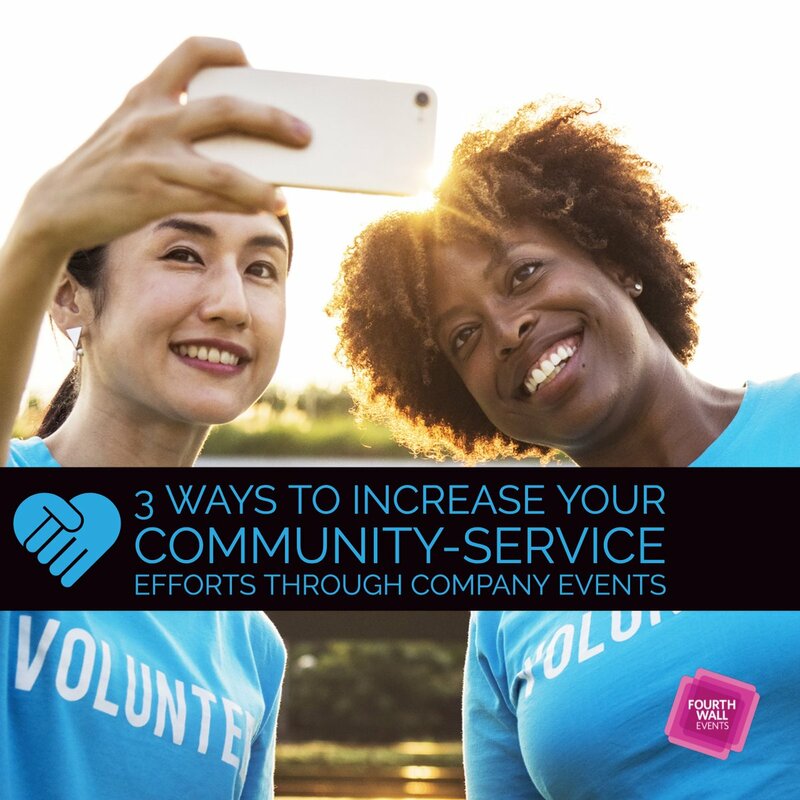 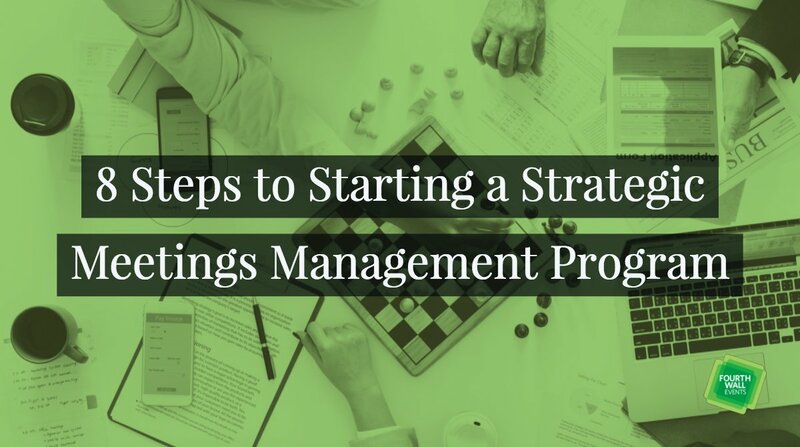 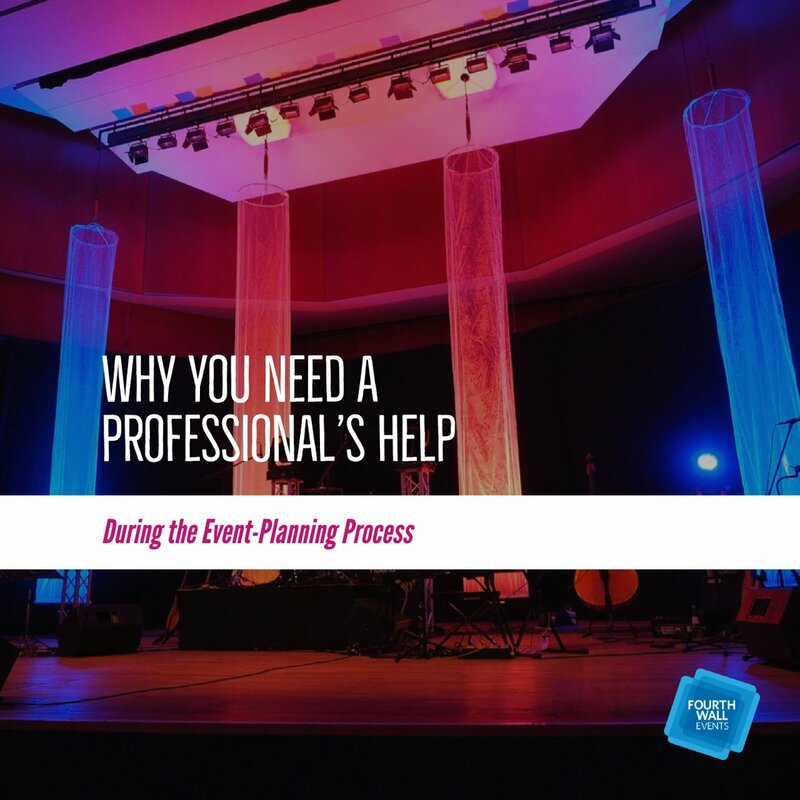 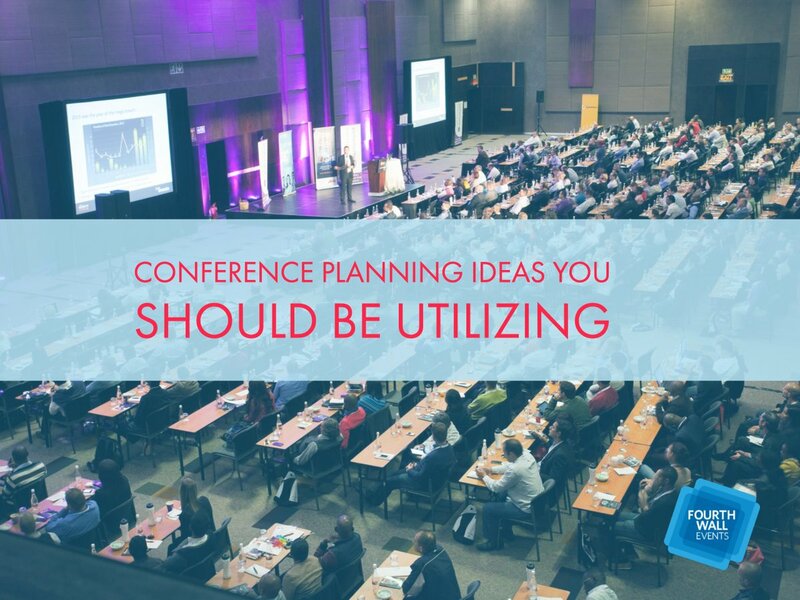 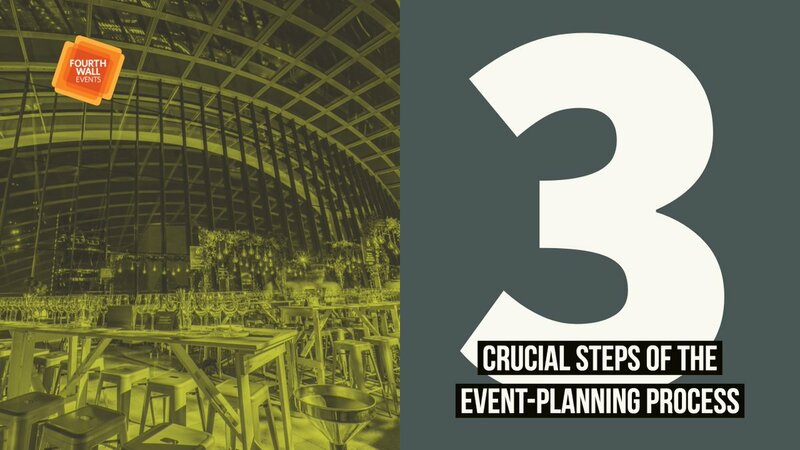 In event planning, there are many different tech tools you can use to help streamline the process and prevent important details from falling between the cracks. 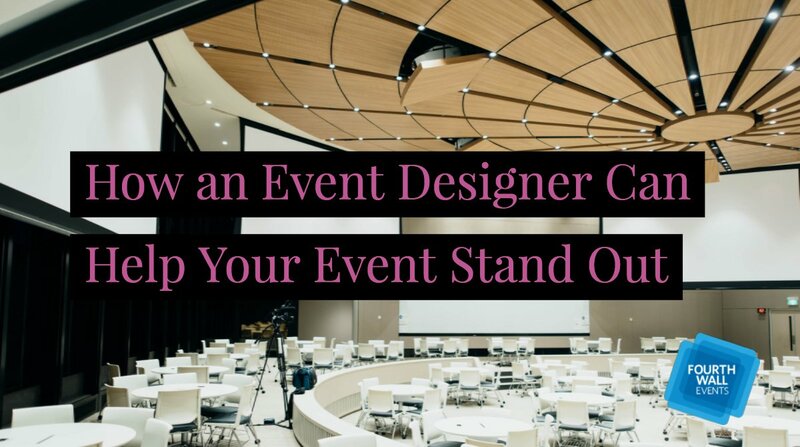 Now, Google has announced changes to its app platform that will make event planning even easier for users. 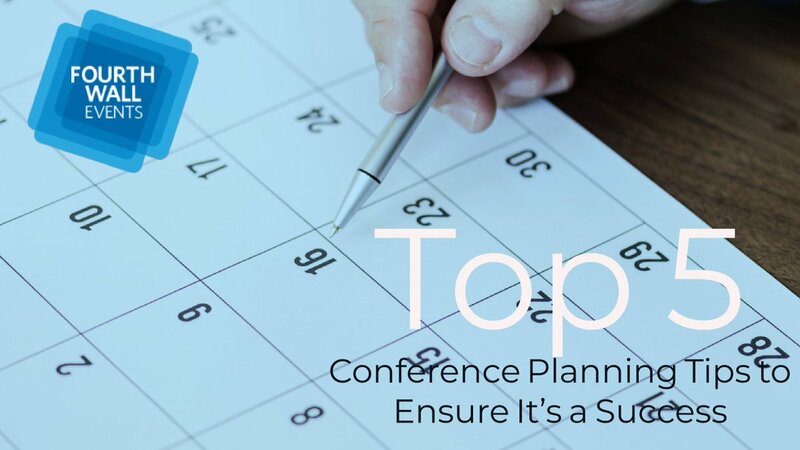 The search engine giant is slowly rolling out new features that will place ticket, flight, hotel, and restaurant information automatically into Google Calendar – and it’s fully automated. 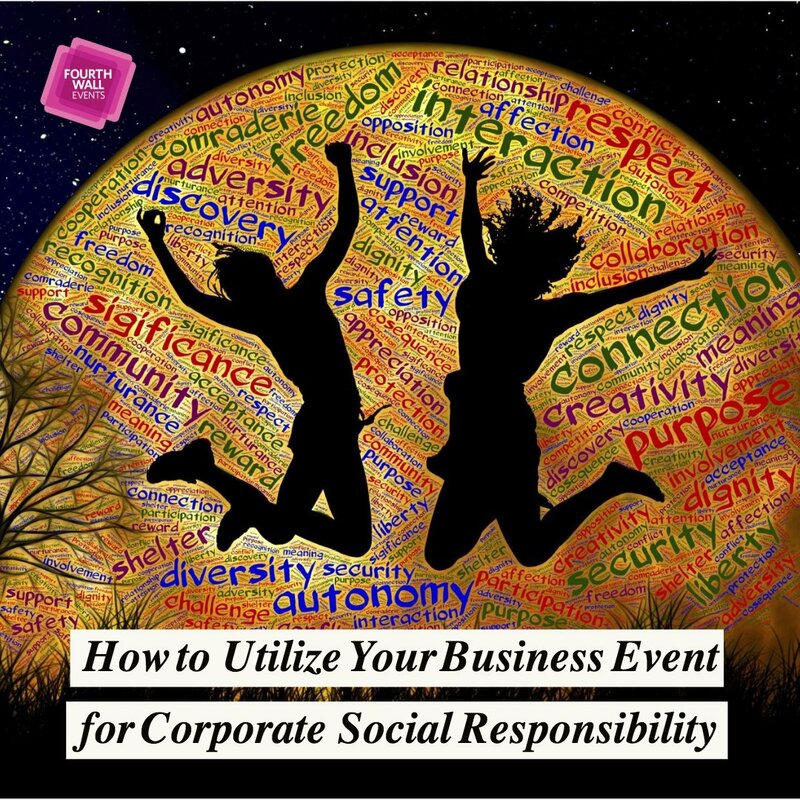 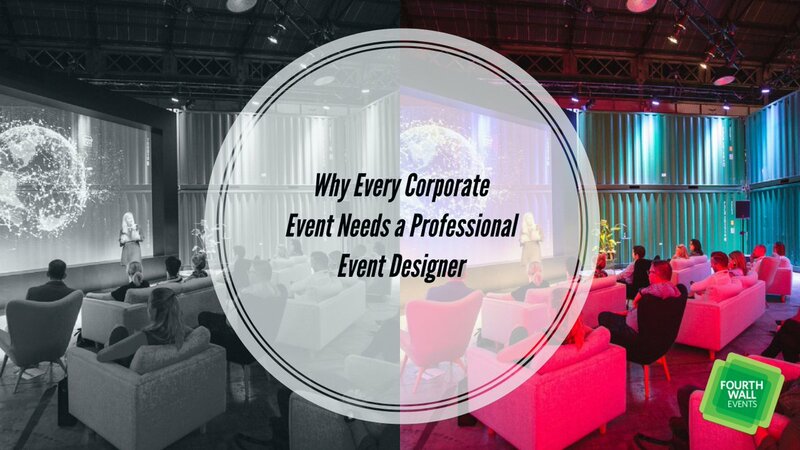 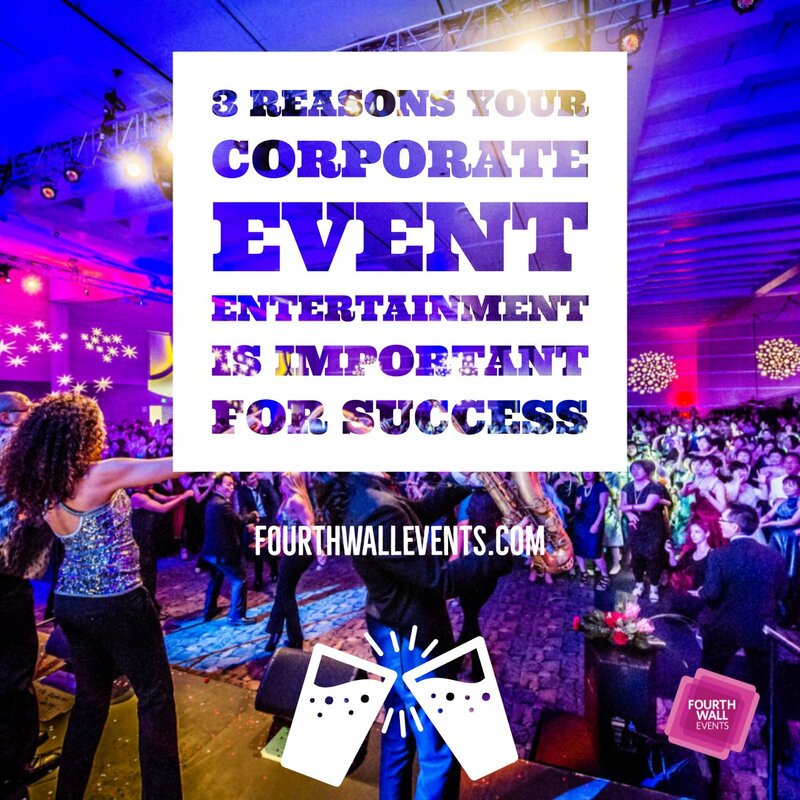 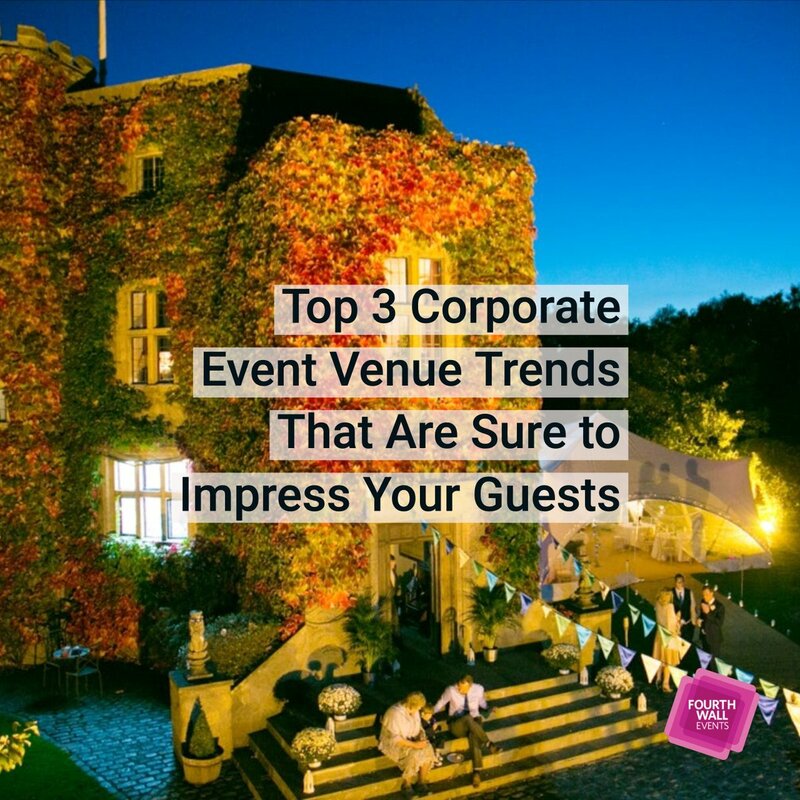 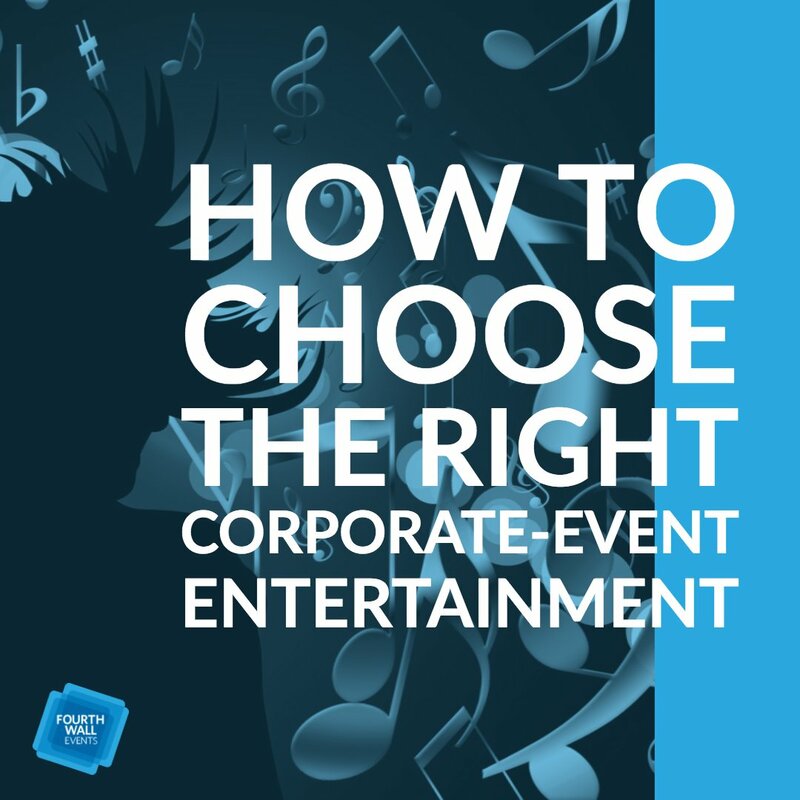 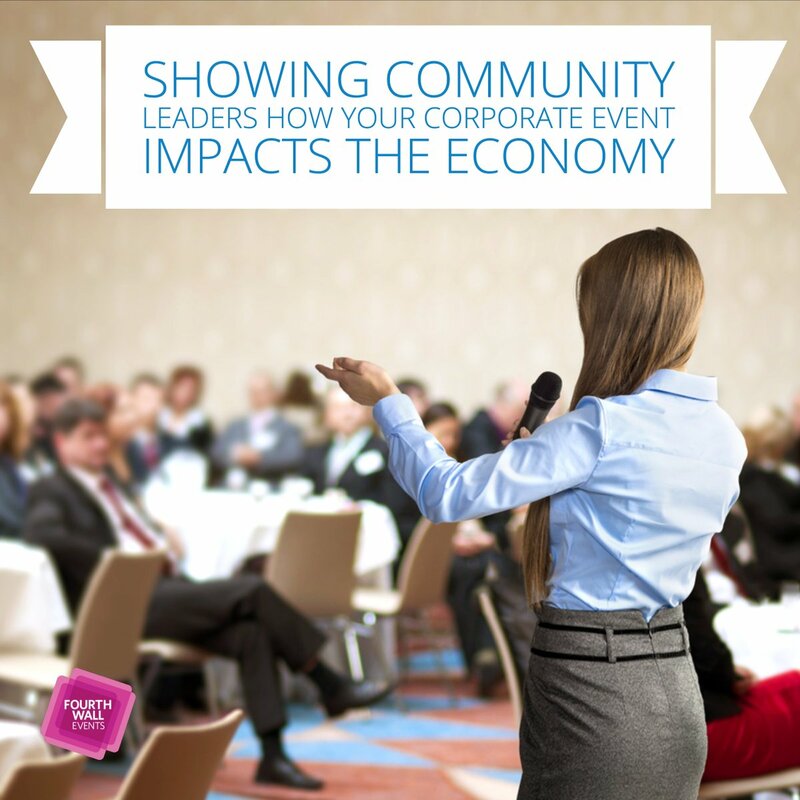 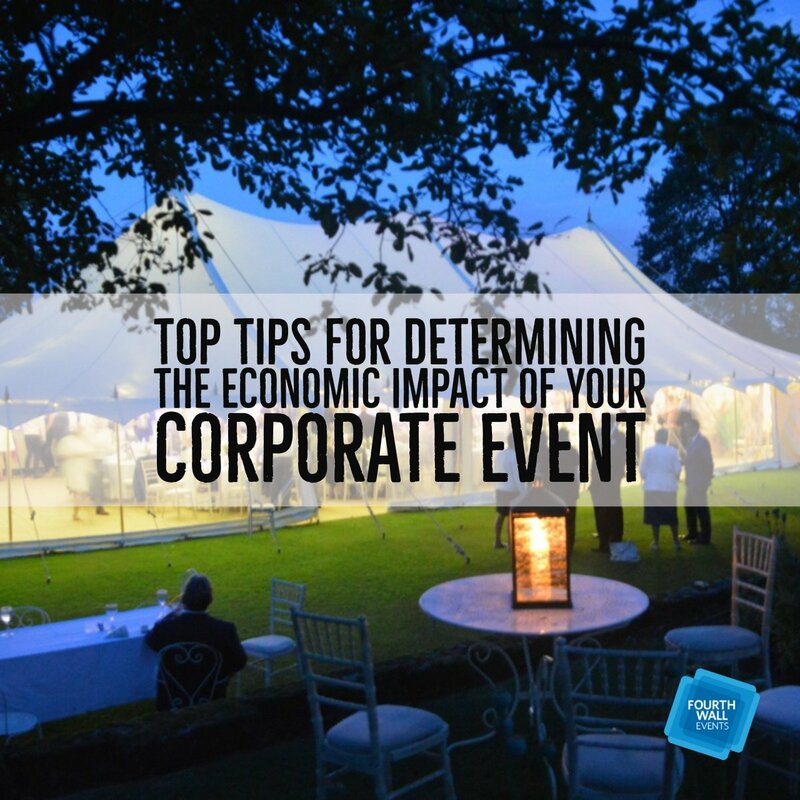 When applied to corporate event planning, automation is one of the best weapons to combat against human error. 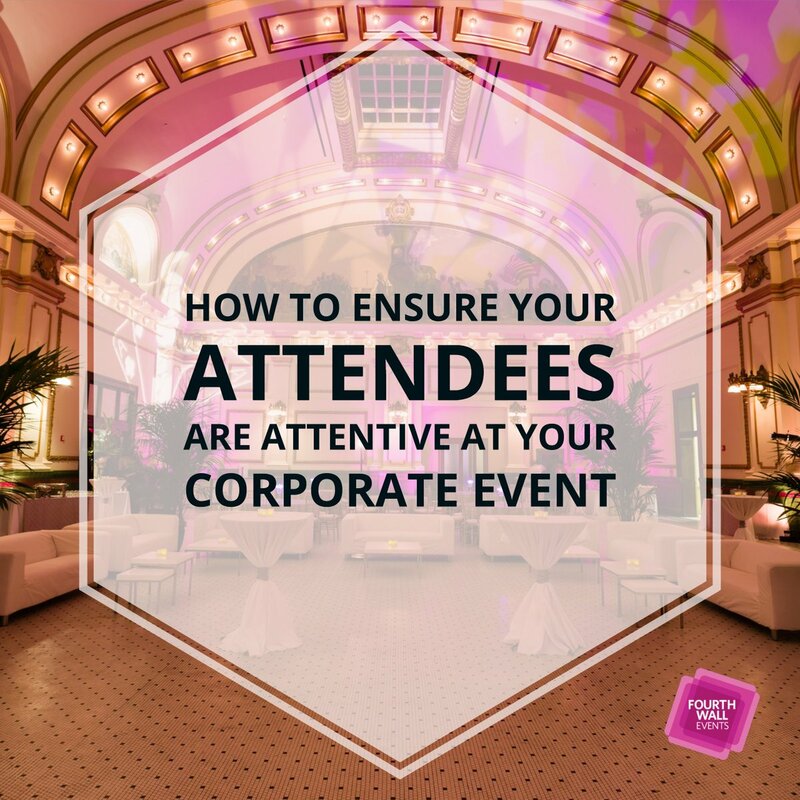 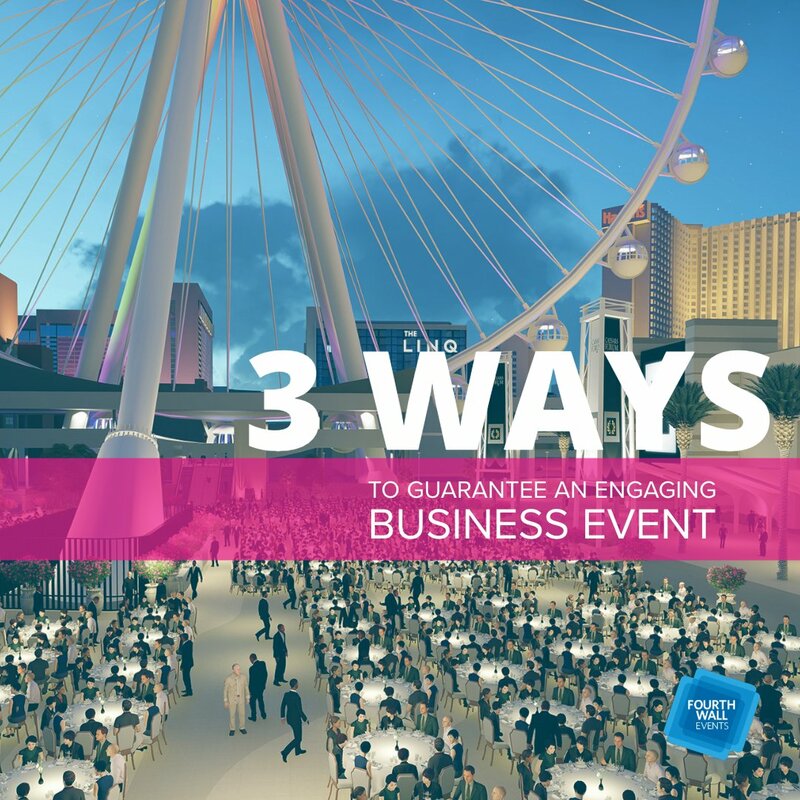 The last thing you want to happen after finalizing your guest list is to miss a payment deadline for a caterer or forget to pick your keynote speaker up from the airport!